Great experience! 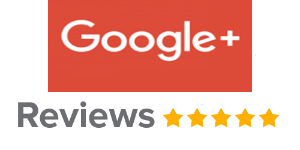 Excellent and professional service. Highly recommended. 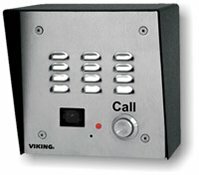 I have found ChicagoIntercom products to be of the highest quality. As a full time contractor, I have installed many of their products, and they have never failed me. Serving the greater Chicago Area and its Surrounding Suburbs. Whether a residential or a commercial setting, we provide the consumer with adequate software specified for each location. 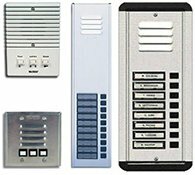 Our intercom systems are inherently universal, compatible whether for a local residence, an apartment building, or an office location. Our commitment to the consumer is to provide nothing less than excellence in all aspects of our company from product quality, to installation services and inevitably product operation efficiency. 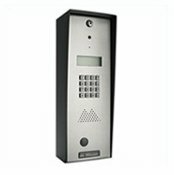 Our intercom products are backed by the best product designers in their field, and our team is proficient in all aspects of installation and repair. 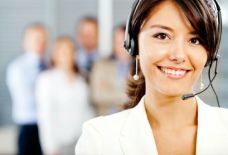 At Intercom Chicago, we guarantee quality and efficiency in our products and repair services. Our dedication to providing assurance is indicative of our claim to excellence, and we will work with you to insure that your experience with our intercom services is unparalleled.